Pratthanadee is an award-winning Thai and US registered charity, established in 2000 to provide free training for women and girls in Thailand. 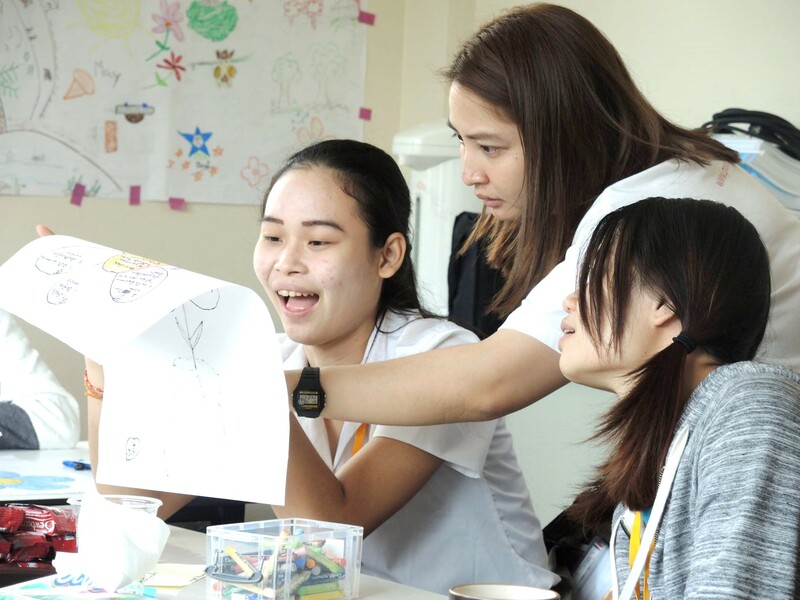 With a small team of local staff, an international board and a group of dedicated volunteers, we provide training, mentoring and careers guidance to over 3,000 undereducated and economically disadvantaged women and girls in central Bangkok and rural Ubon Ratchathani each year. We believe in empowerment, not dependence. Our aim is to build the confidence and potential of young women from poor regions across Thailand to help them build safe and successful lives. 2000: Founded on December 8, 2000 by Enrique Cuan, as an English school for underprivileged women in Bangkok. 2011: Opened the second branch in rural Ubon Ratchathani in the Northeast. 2012: Started running training outside of the offices, in communities and high schools across Bangkok Metropolitan and Ubon Ratchathani. 2014: Awarded Mid-Sized Thai NGO of the Year by the Resource Alliance and Rockefeller Foundation (under our former name of the ‘Goodwill Group Foundation’). 2015: Reached 10,000 women and girls in Ubon Ratchathani. 2016: Launched the core life-changing Better Me program.